Hey, pretties! Do you feel a tension in your back and in your head? I’ve prepared a recipe for a homemade massage oil with sweet almond oil. I have been testing it for a month now and I’m loving it. I’ll show you how to make massage oil using essential oils to fight stress. Light up some candles and relax! Can you be allergic to sweet almond oil? 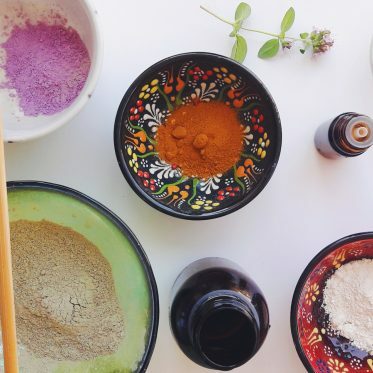 How do you make your own homemade massage oil for stress? Sweet almond oil is obtained by cold-pressing the kernels of the almond tree. Originally, the tree is native to the Middle East and the Mediterranean region. You can find it anywhere between Turkey, Israel, and Iran. Nowadays it is grown all over the world, but California is the state that produces enormously large amounts of almonds. There are two things that we need to discuss: is sweet almond oil and almond oil the same thing and is almond oil an essential oil. 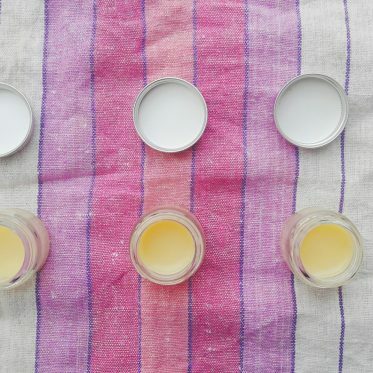 While the extracts of the bitter almond oil were used medicinally once upon a time, it is nowadays used for topical application only. The bitter almond oil is an essential oil because it provides the scent and flavor, but it is otherwise not useful nor edible. Sweet almond oil is made from sweet almond kernels, the edible sort. 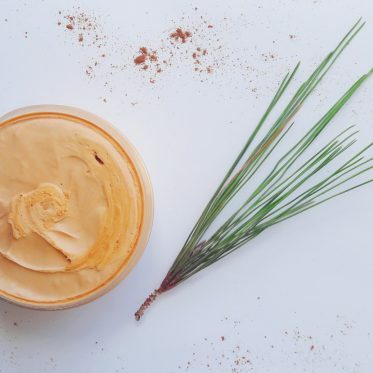 This oil is a very common and popular ingredient in the beauty industry because it’s perfect for all skin types, including sensitive skin and even baby skin. Sweet almond oil is pale yellow color, with very mild soft scent. Yes, you can. If you are allergic to almonds, then do well to avoid almond oil as well. There is a wide variety of sweet almond oils on the market; the ideal oil is 100% pure without any additives. 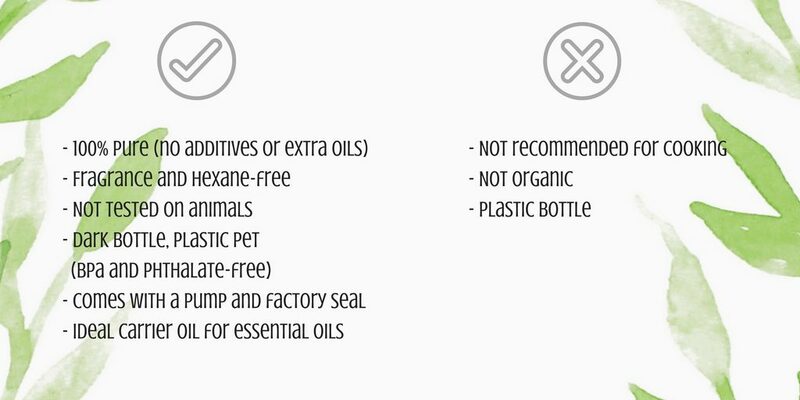 Some manufacturers dilute the carrier oils with others, which results in low-quality oil. 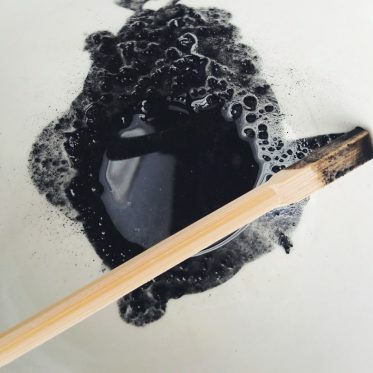 That’s why it’s important that you know how the oil looks and smells like beforehand. Also, when I find a manufacturer that I trust, I normally stick to the brand. Some may not be organic, but it’s not always easy finding USDA certified products. the labels you’re looking for: all-natural, clinically proven, certified organic, non-GMO, free of fillers; the list goes on. We make sure you’re getting nothing but Mother Nature’s finest, in concentrations that really, truly get results. And we do it all sustainably, to ensure that the Earth stays as healthy as we want to keep its inhabitants. 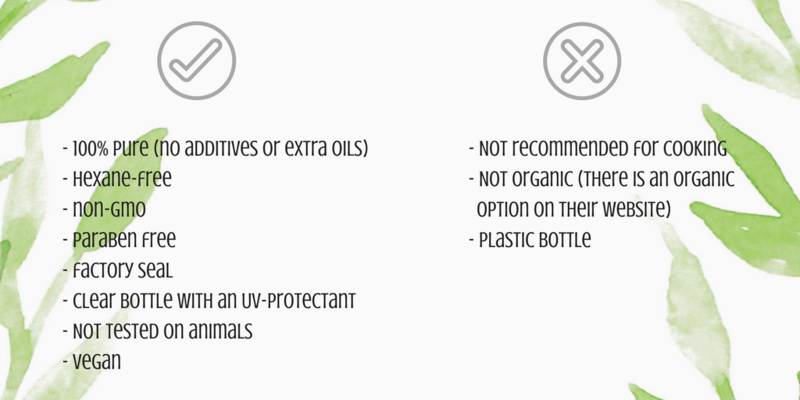 At NOW®, we firmly believe that natural products, as we define them, are safer and more effective than products made with ingredients not found in nature, and we’ve always believed this. Natural has been the cornerstone of our company since our beginning in 1968. If you’re interested in almond health and hair benefits, go to this post (almonds were the plant of the month in February). Sweet almond oil is rich in vitamin E, vitamin A, monounsaturated fatty acids, protein and even minerals (zinc, potassium, magnesium, and calcium). What’s best about it is that it’s perfect for all skin types, also for sensitive skin and even baby skin, because it’s nourishing, soothing, and nurturing. Apart from that, sweet almond oil boosts circulation, it’s anti-inflammatory, and it easily combines with other carrier or essential oils. Almond oil promotes healthy skin and is a natural aid for various skin conditions. Sweet almond oil for skin has some powerful and positive benefits you cannot ignore. Almond oil for dry skin is a natural remedy to nourish, moisturize, soothe, and boost healthy cells. Either irritated or acne prone skin, almond oil is a general answer. 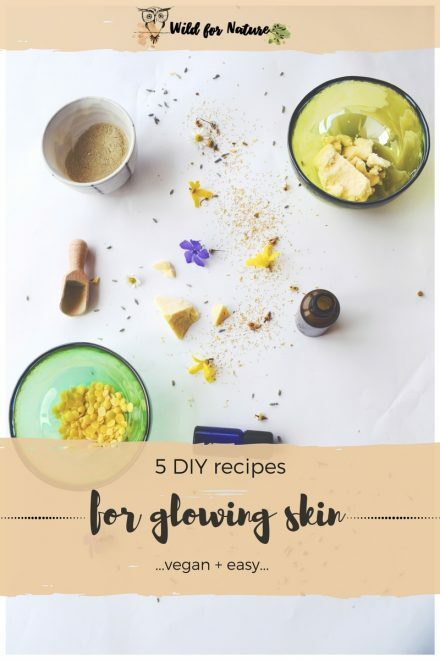 It is loaded with nutrients that make it one of the best natural and organic ingredients in organic homemade skincare recipes. Due to vitamin E, almond oil rejuvenates the skin, making it smoother and healthier. With a regular use, dark circles should disappear; your best treatment is applying a bit of oil under your eyes with a gentle massage before going to bed. Thinking of using sweet almond oils for wrinkles? Go ahead. With its potent antioxidant benefits of the vitamin E and other active ingredients, almond oil helps to fight the free radicals and reduce the oxidative stress that causes wrinkles in the first place. 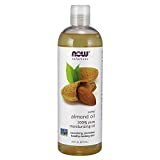 Sweet almond oil also helps to minimize fine lines, keeps the skin cells healthy, and promotes the smooth and youthful appearance of your skin. After all, almond oil can be used not only as a body massage oil but as a facial massage oil as well. With its analgesic properties, sweet almond oil will help soothe the pain and stress from your sore and tense muscles. 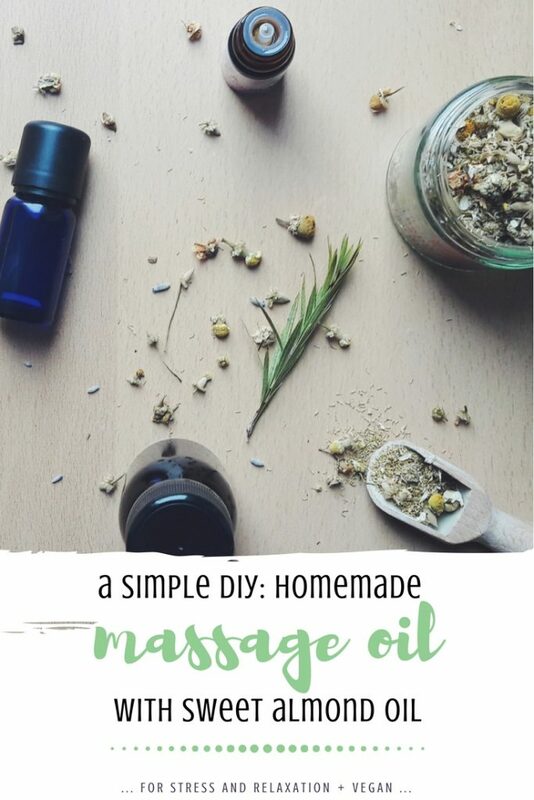 It is the key ingredient in this homemade massage oil for stress if tense muscles are something you need a natural remedy for. The good news is that you can use sweet almond oil for oily skin as well because the oil is considered as non-comedogenic. It will not clog pores and cause breakouts. After all, sweet almond oil is one of those natural and organic ingredients that are a natural remedy for anyone suffering from acne, psoriasis, and eczema. This oil soothes an irritated skin, keeping it naturally moisturized at the same time. Wondering what is the best carrier oil for a massage? Actually, sweet almond oil is one of the most popular oils for massages. It is a good carrier oil for essential oils; what’s more, because it already has analgesic properties, combining it with an essential oil with the same properties, can double the effect and make the oil even more efficient. Lavender is a very popular massage oil. Used for relaxation or acne, this oil has it all (more or less). With its calming and relaxing effect, lavender EO relieves stress, anxiety, and nervous tension. It also boosts blood circulation and is a natural remedy for tight and sore muscles. Who doesn’t love a steaming cup of chamomile tea after a long day? Soothing and calming, chamomile essential oil has anti-inflammatory properties and it aids as a natural detoxifier for the skin. It is just what you need for this all-natural homemade massage oil. 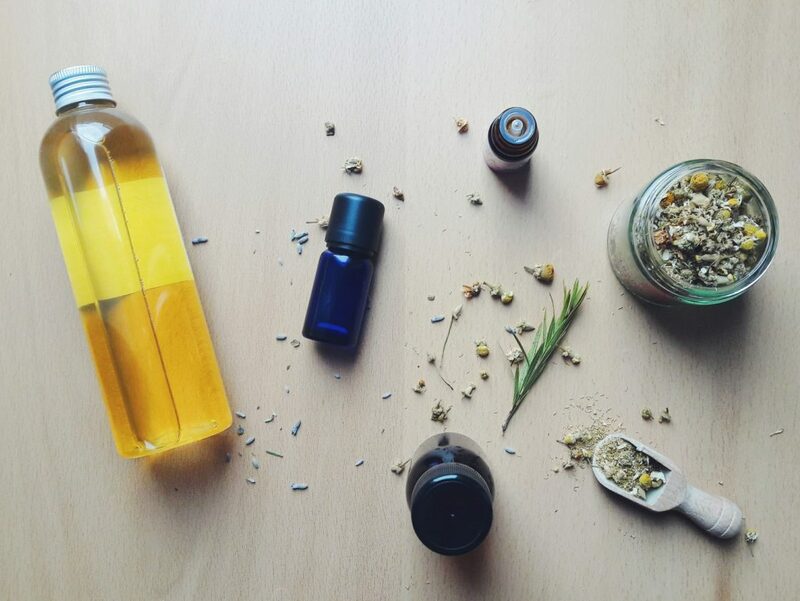 As lavender, chamomile oil also boosts circulation and reduces stress. Rose essential oil is made from Rosa damascena flower, a lush and beautiful rose that has an incredibly intoxicating smell. While it may seem like a strong scent, I find it very calming actually. Some of the benefits include astringent, antidepressant, and anti-inflammatory properties. 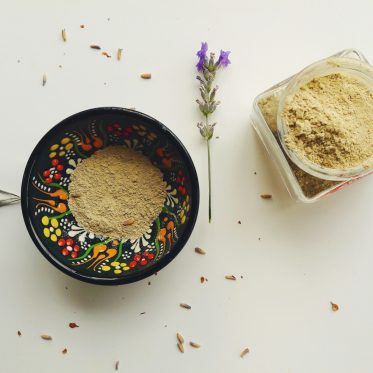 It promotes the healing process of the skin and it detoxifies it at the same time. 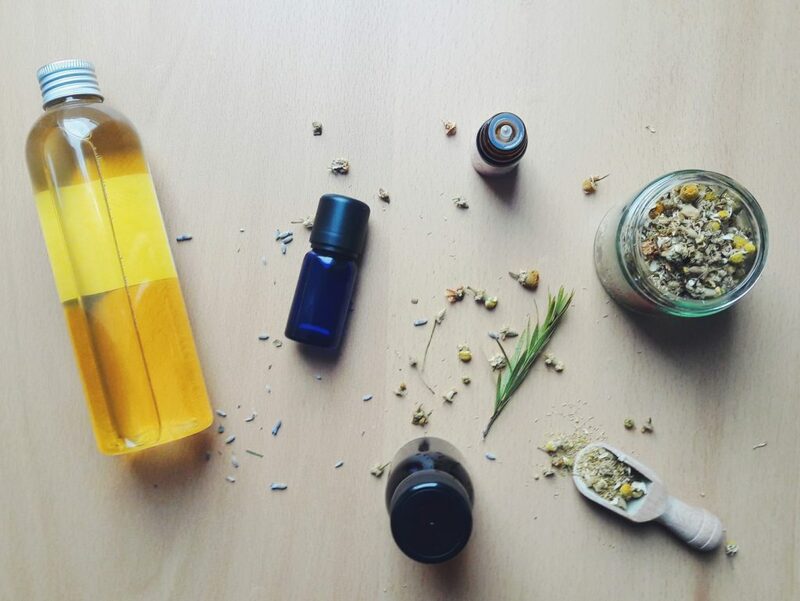 This is an easy homemade massage oil you can make in no time, with only a few ingredients. It is a body massage oil and considered as such, but feel free to use it on your face as well, or for your tired feet (after a nice salt bath). Apply and enjoy your relaxing massage! Let me know how does your homemade massage oil with sweet almond oil feel like!